Bruno D’Souza S.J from St. Xavier’s Mumbai co-ordinated the coming together. Fr. Robert Athickal S.J led them through nature walks and open air liturgies into the inter-connected celebration of living. 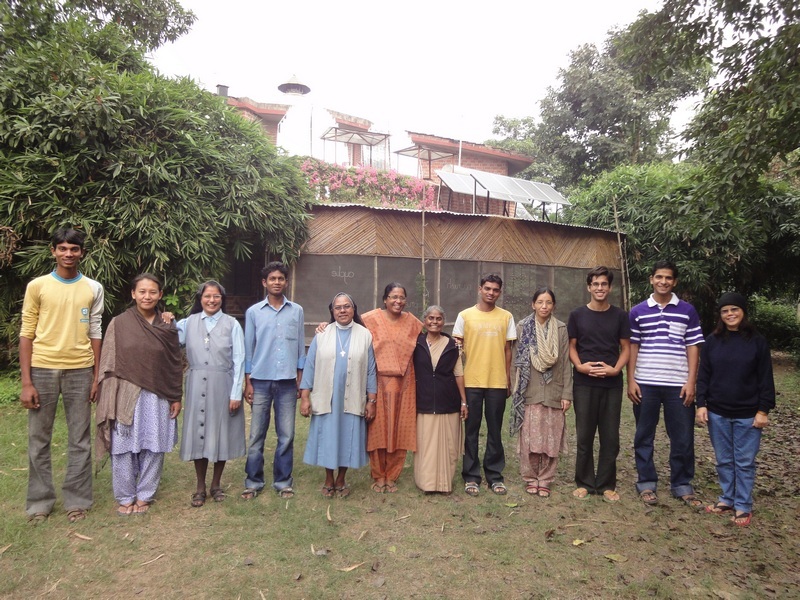 Patna 23 Nov: Six women from the hills of Darjeeling joined for an eight day Retreat at the Tarumitra Bio-reserve. 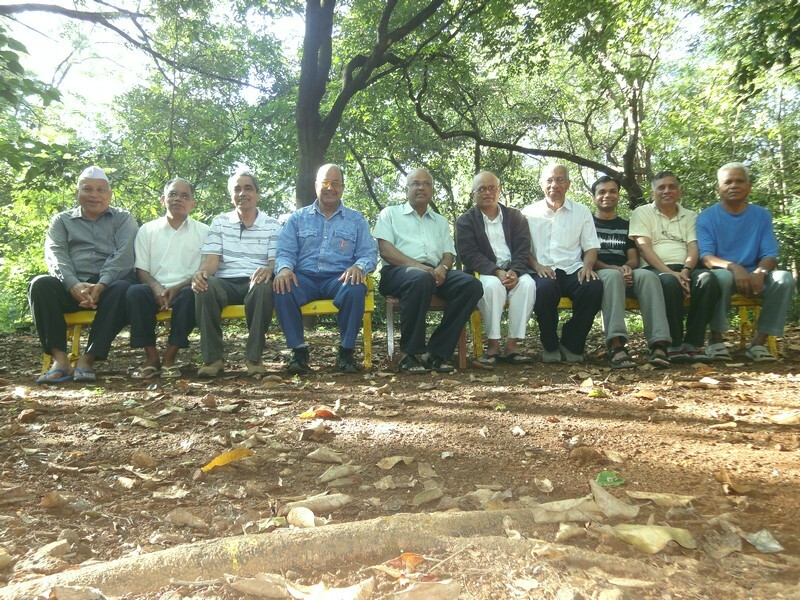 Known as a Holiday time with God in Nature, Tarumitra retreats are organized for groups on their requests. Consisting of a PowerPoint presentation of a specific theme every day morning the Sisters spent their time under the trees, around the ponds or basking in the glades, communing with God in Nature. The group was fascinated by the giant Wood spiders at the Bio-reserve. These orb-making Spiders were originally introduced into the bio-reserve five years back from Hazaribagh. Some of the campers brought them inside bottles and left them among the trees. Over the years they have multiplied. 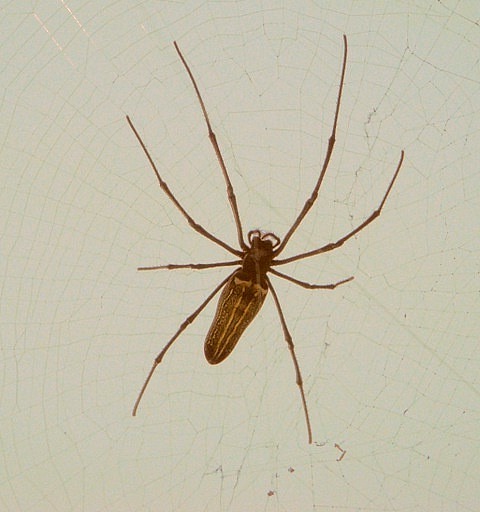 Natualist in Hazaribagh, Bob Billings SJ used to say that every spider gobbles a large number of mosquitos every day. Marina Thapa and Josbin Lepcha, two of the retreatants noticed that the ubiquitous Seven Sisters (birds) flit through the webs eating the giant spiders. Therefore Tarumitra volunteers started placing bowls of rice for the birds to eat and in the process hope that the birds would spare the Spiders! it is really sad to hear and and see that the plants and trees which r ancestors left for us a s a souvenir of their love ,,,,, we cannot even preserve it !!! !……..planting trees if considered a gloomy and a work of boredom then i can proudly say that the students of tarumitra and the people joined t it are really BORING!!!!!! !